Join Ranjit and Amy for an evening of Promethean exploration into the world of responsive and interactive sculpture. 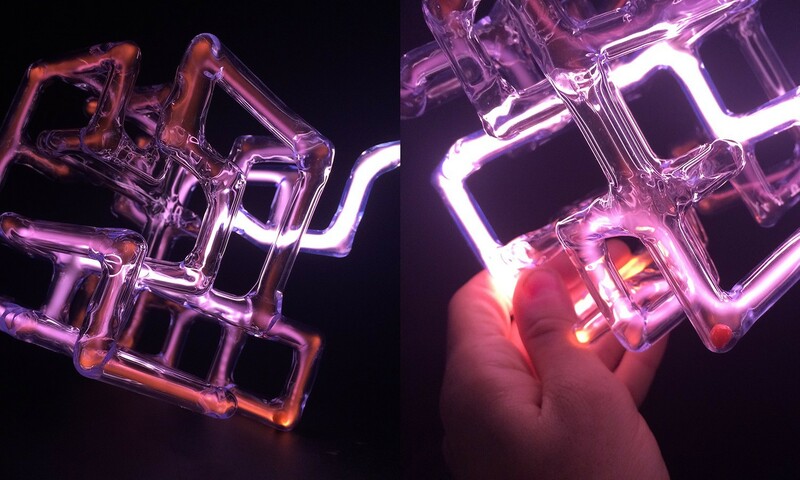 Explore strategies for adding a responsive element to sculpture through physical computing using sensors, microcontrollers, borosilicate glass, and plasma to create opportunities for interactivity. Curious participants are invited to play and experiment together using a buffet of interactive devices. 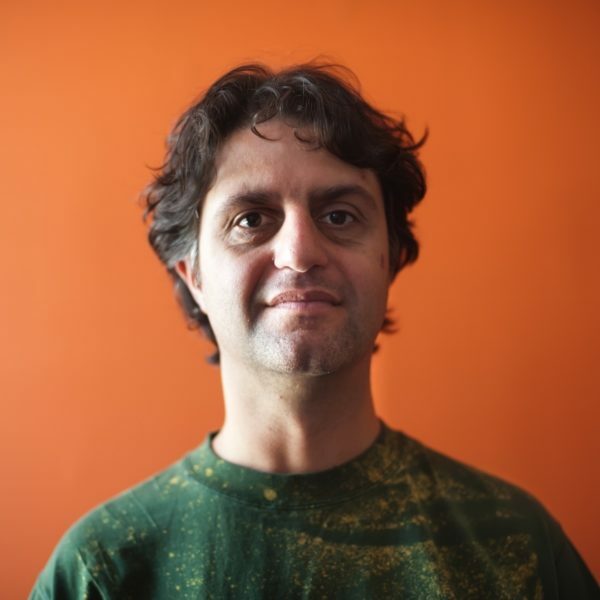 Ranjit Bhatnagar is a sound artist who works with technology, language, and found materials to create interactive installations and musical instruments.